"... it is finely crafted throughout and equal to his best in many spots. In a sense, there is no such thing as mediocre Mingus." 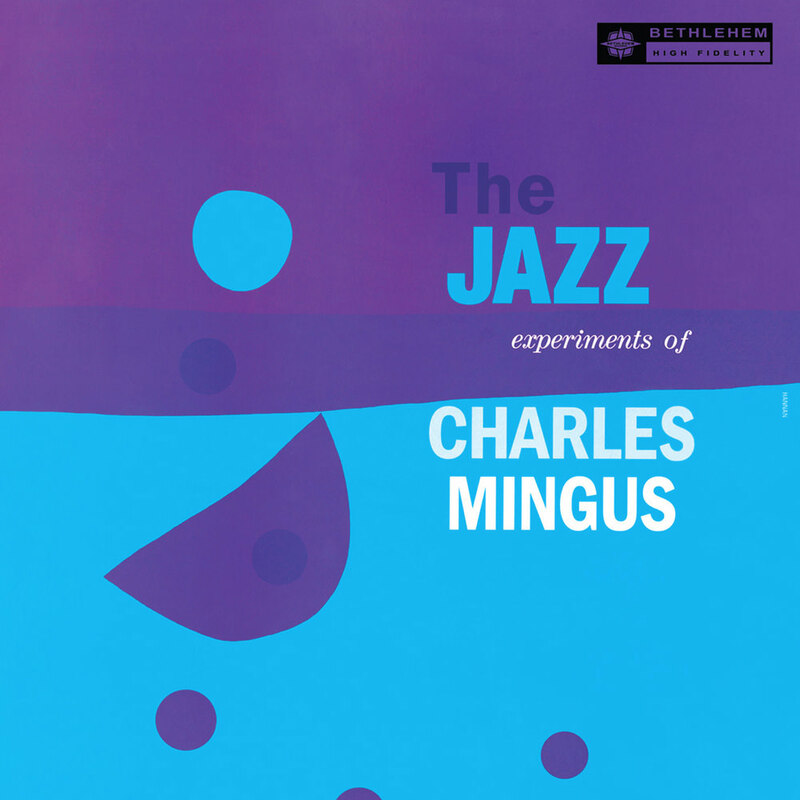 "... Mingus' most wholly realized date so far as a leader-writer or, more accurately, it's the one that has most directly communicated to me in terms of emotions as well as concepts ..."
"... an overlooked gem in the extensive Mingus discography. The band is simmering with intensity while also stretching out into savvy uses of space. It’s another fine example of Mingus as bandleader and composer. This stuff is early, but there’s hardly a growing pain to be heard, just the development of a genius in jazz as he comes into full possession of his many talents, eccentricities and oversized personality and zeal." This reissue contains most of the songs originally released in 1955 on a pair of 10-inch records under the title Jazzical Moods. These sessions belong as much to clarinetist and saxophonist John LaPorta as to Charles Mingus himself; LaPorta received equal credit on the original vinyl jackets. In addition to his stellar playing, LaPorta wrote or co-wrote two of the four original songs on the album. The other two tunes are rearrangements of the standards What Is This Thing Called Love? and Stormy Weather.